Ale, 11 IBU, 4.0% Alc./vol. Blonde Ale with a bright, light cereal aroma and just a touch of hops. 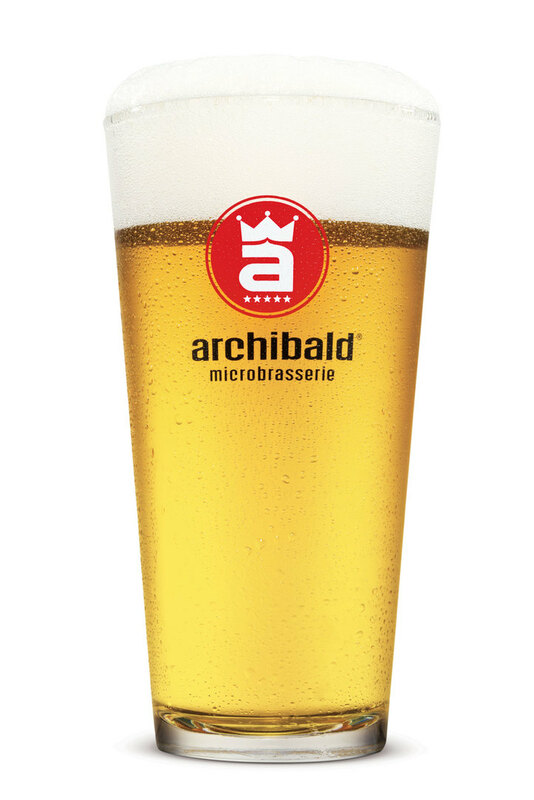 Extremely refreshing and crisp, this brew is the perfect light beer with its low alcohol content.